By Jacob Mills in Internet. Updated on August 3, 2018 . 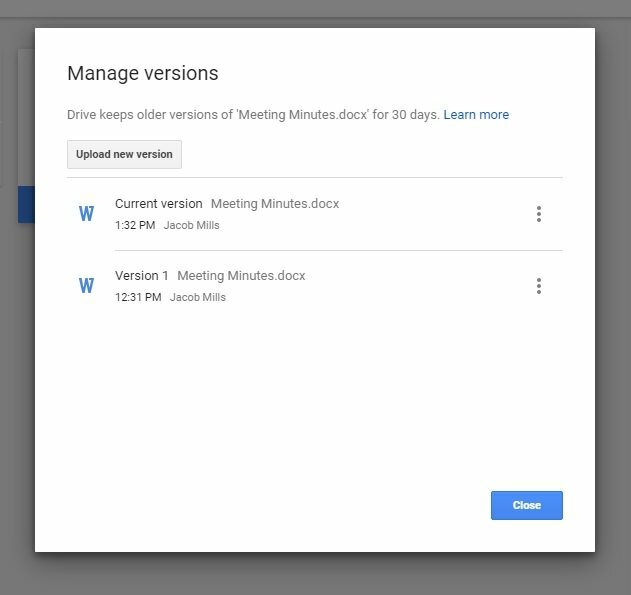 In Google Drive, if we upload a file and share its link with others then after making any change in the file we need to share the link for the updated file again. 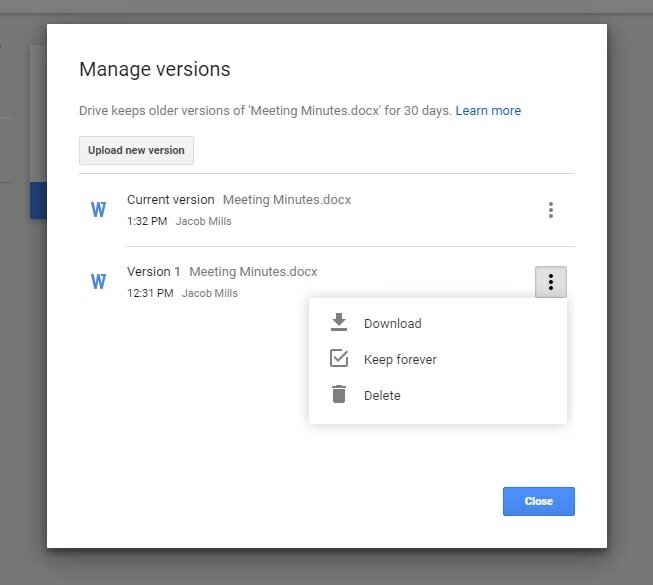 Google Drive allows the upload of multiple files with the same name and format which means you cannot replace older files with an updated version even if both have the same names. However, there is a simple way to overcome this and all it takes is 5 simple steps. 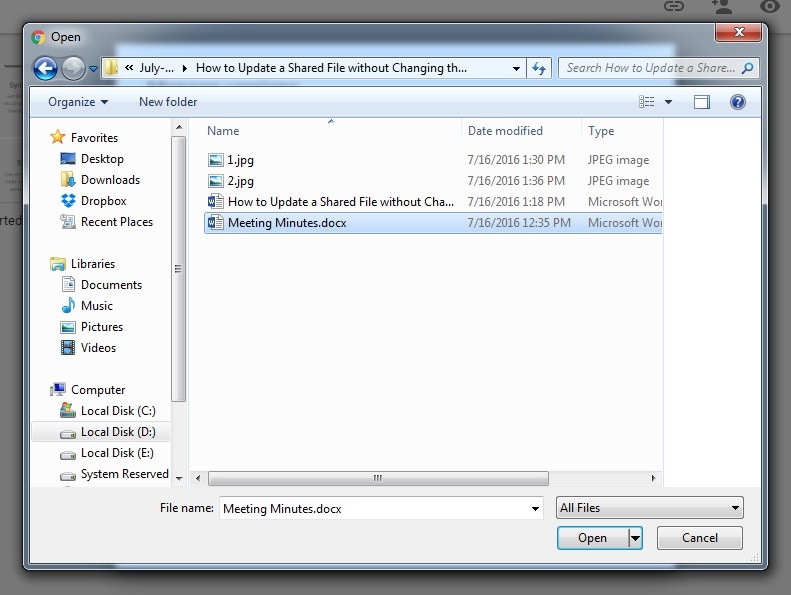 Note that this tip will work only with files kept in Google Drive such as MS Office files, PDF etc. It doesn’t work with Google Docs files. Locate the file inside Google Drive that you want to update. Right click on file and then click Manage versions. 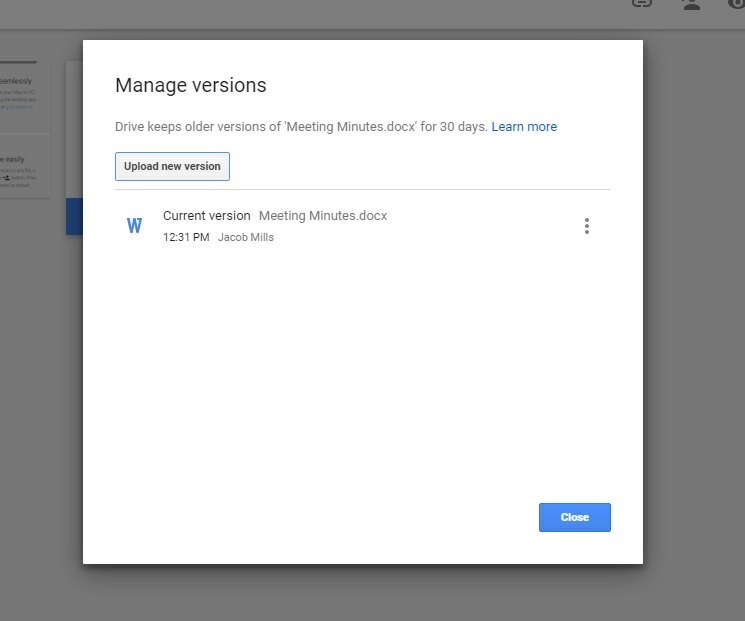 This Manage Versions option works only when you are using Google Drive in a web browser. Click on Upload new version. Select the updated file and click Open. Once the new file is uploaded, you can see both newer and older versions of the same file. Both will have the same shareable link. That’s it! 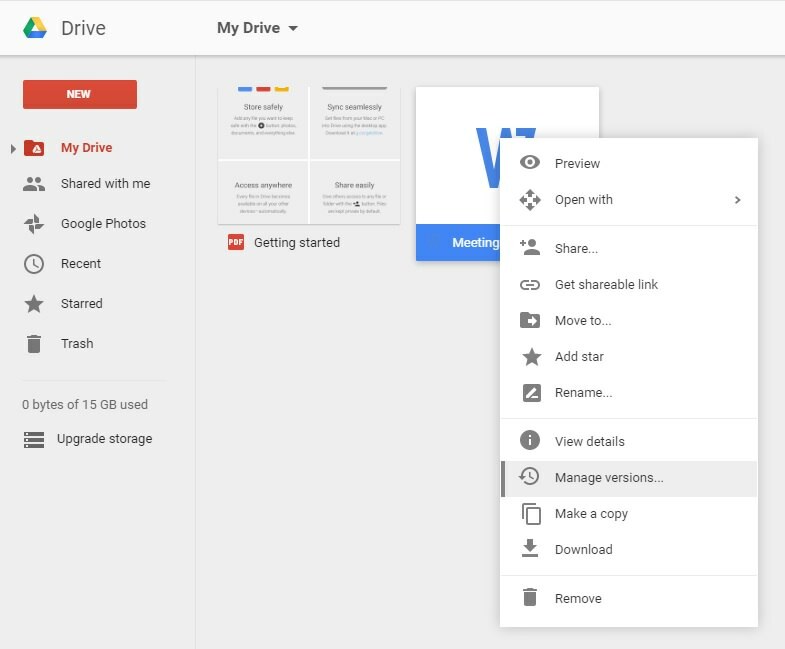 By default, Google Drive will keep older versions of any file for 30 days. You can also download the older version of the file, delete it or keep it forever. You can also use the above said method to replace files with different formats or names while the shareable link remains the same. Editor’s note: This is written for Hongkiat.com by Jacob Mills. Jacob is a writer for Hongkiat.com. He is a tech-savvy writer who loves to write about tools, services, apps, tips & tricks. Apart from tech, he loves to cook and bake.